Ray-Ban RB3574N - Blaze is a Full Rim, Full Rim, Full Rim, Full Rim frame for Men, Women, Men, Women, Men, Women, Men and Women, which is made of Metal. This model features a Oval/Oval/Oval/Oval shape, with a Saddle Bridge. 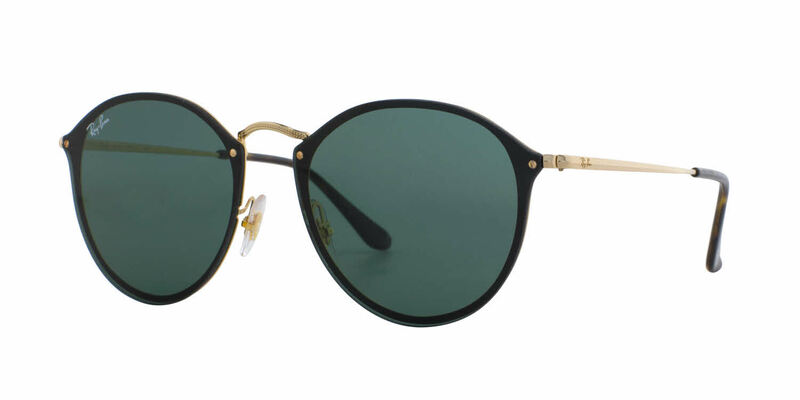 The Ray-Ban RB3574N - Blaze Sunglasses feature the following logo: Rayban on temple. Ray-Ban RB3574N - Blaze Sunglasses come with a cleaning cloth and protective carrying case. I love these Ray bans. They are so light weight, great mirrored lenses and super comfortable.